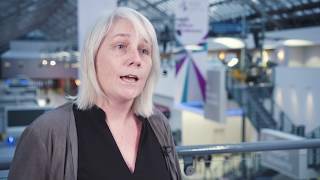 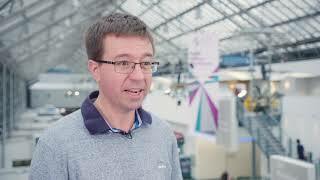 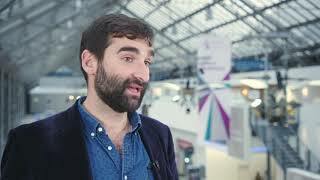 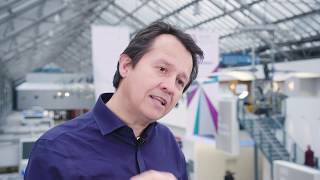 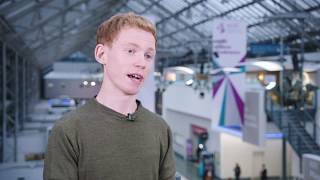 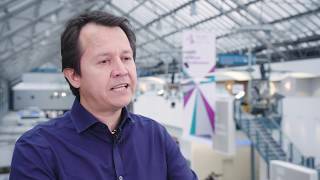 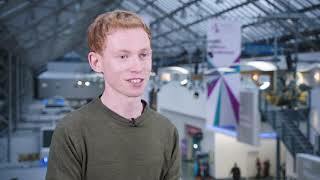 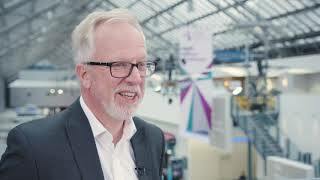 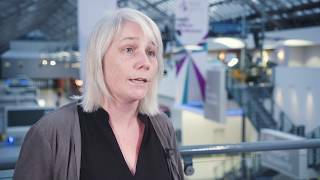 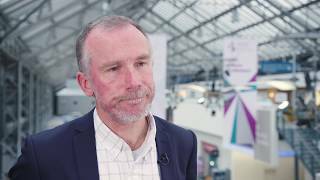 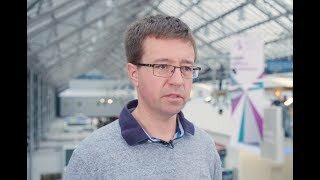 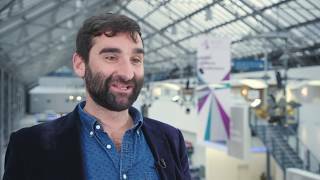 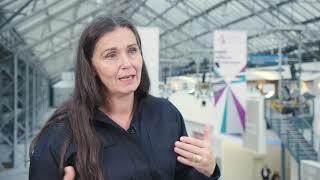 The 2018 National Cancer Research Institute (NCRI) Cancer Conference was held in Glasgow, UK, from the 4–6 November. 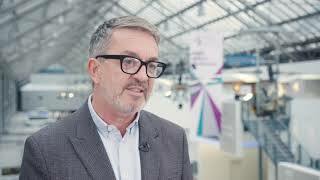 Follow this page for expert interviews and stay up-to-date as breakthrough clinical trial results for oncolytic viruses are discussed, pressing issues on treatment challenges are explored and promising evidence for emerging biomarkers presented. 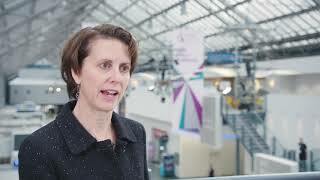 Learning cancer screening programs: why are they needed?